Ale. 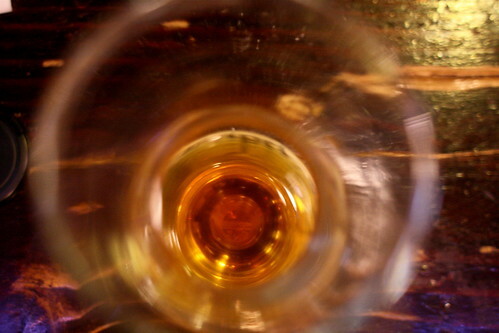 Amber Nectar. Brewski. 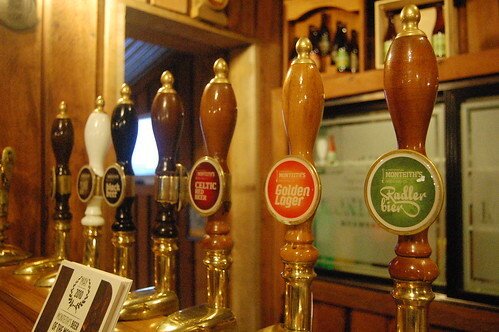 Call it what you will, but when it comes to beer, we at STA Travel class ourselves as experts in the field. With 22nd September bringing the start of Oktoberfest (no, we aren’t sure of the logic either), we’ve selflessly traversed the globe and highlighted several of the best breweries to visit, so you don’t have to. 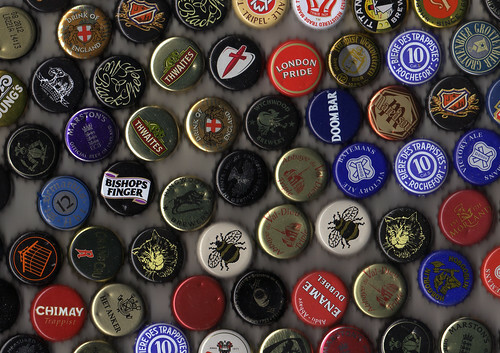 We’ve tasted, quaffed and spat – actually, very little of the latter – to bring you our lowdown on the world’s finest breweries. 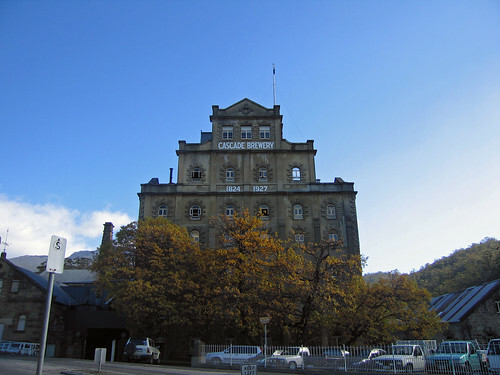 Set in incredible gardens in Tassie’s Cascade foothills, Cascade Brewery looks more like a historic castle than your typical brewery. Unlike some of the more traditional plant tours, health and safety laws seem to be rather relaxed as you explore the catacombs of the bottling plant and crawl over the bottling racks, as workers go on their merry way. At the end of the tour, you can sample all the beers in their garden bar and enjoy lunch in the lush surroundings. Go on, be a (Tasmanian) devil. Possibly one of the smallest breweries in the world, and yet one of the most flavourful. As well as being able to drink beer whilst doing the tour of the plant, pretty rare for a brewery tour, locals can take home a ‘party pig’ of beer (a beer keg to you and I) and they open a specially brewed keg every Friday at 4:30pm on the dot, announcing that particular week’s brew on Twitter a few hours before. Their location is quite hard to find, on a disused army barracks, so just look out for the queue of thirsty beer aficionados lining up outside. If more commercial Canadian breweries are your thing, try a pint of Maple Cream ale (for real), at Granville Island’s Brewery Company, in Vancouver. Sweet! Our recommendation – Alberta Crude Oatmeal Stout – the pump is even shaped like a little mini oil barrel. 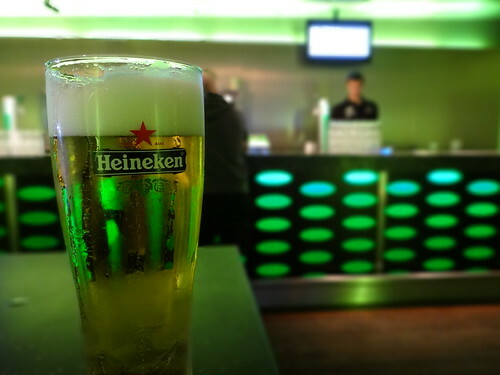 Although there is something to suit every tastes in Amsterdam, it is also home to possibly the only brewery tour in the world where you ride on a virtual beer bottle simulator, following the journey of a bottle from start to finish through the factory production line (not good if you’ve already had a few samples in the slinky basement bar at the end of the tour). With one of our recent ‘Live Like An Aussie’ winners all set to head out to Western Australia and start work for Little Creatures very soon, we can’t think of a better place to sup some ice-cold ale. Our winner Nathan Clarke will be working front of house from January onwards so if you visit, tell him we said ‘Hi’. As if working in a brewery wasn’t already total job satisfaction, Little Creatures brewery is set in Fremantle, an eclectic enclave, with some of the best dining and coffee shops in Australia. Our recommendation – Little Creatures Pale Ale – the original and the still the best. Home to the iconic Kiwi Monteith’s range, this brewery deserves a special mention as based on recent personal experience, during the quieter times, they’ll still run the tour if only one person turns up so you could have the enviable pleasure of having an entire brewery to yourself (everyone’s dream?!). At the end of the tour, you get to hone your perfect pouring technique in the worker’s private bar – it’s like your own personal Rovers Return. Today’s post was written by dedicated beer taster and STA Travel Senior Marketing Exec Neil Hassall, and if it’s got you in the mood for a tipple check out our cheap flights and experience these breweries first hand or head to Oktoberfest and sink a few steins!